At the 2013 Winter NAMM Show, Roland Corporation U.S. invited its valued dealers to enter a drawing for the opportunity to attend an all-expenses-paid weekend retreat at the Rock and Roll Fantasy Camp in Las Vegas. Wes Faulconor, the owner of Explorers Percussion in Kansas City, Missouri, had his name drawn randomly from the many entrants, winning a three-day experience at the camp’s permanent home near the MGM Grand Hotel & Casino on the Vegas Strip. From March 7-9, 2013, Wes enjoyed a jam-packed schedule of rehearsals, performances, recording sessions, and clinics, topped off with the chance to drum with legendary rockers Sammy Hagar and Steve Vai. 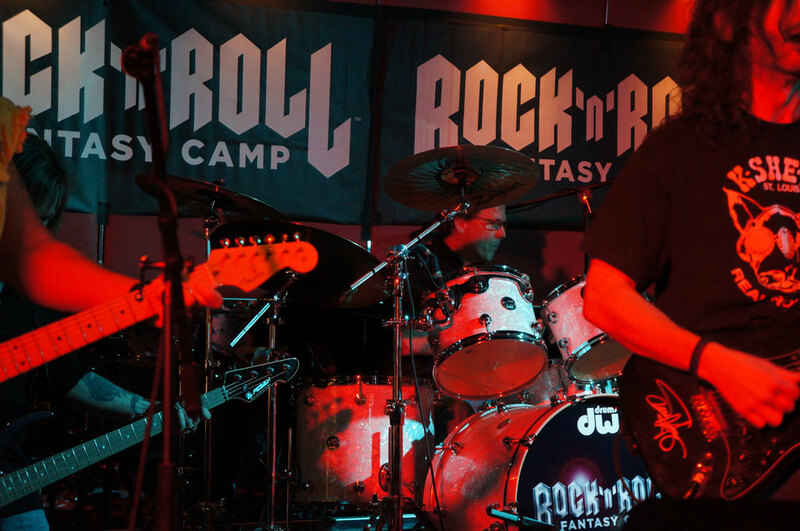 Rock and Roll Fantasy Camp in Las Vegas provides musicians and music fans a unique opportunity to jam with renowned rock stars, write and record original songs, and perform live before large audiences at Rouge, a lounge in the MGM Grand. Campers get to play pro gear from Roland and BOSS during their stay, including TD-30KV and TD-15KV V-Drums kits, the RD-700NX stage piano, GA-series guitar amps, ME-70 guitar effects, and more. Wes is a lifelong drummer and percussionist with over 40 years experience, and he plays some piano and guitar as well. He opened Explorers Percussion in 1984, which quickly became one of the leading drum and percussion shops in the Kansas City metro area. 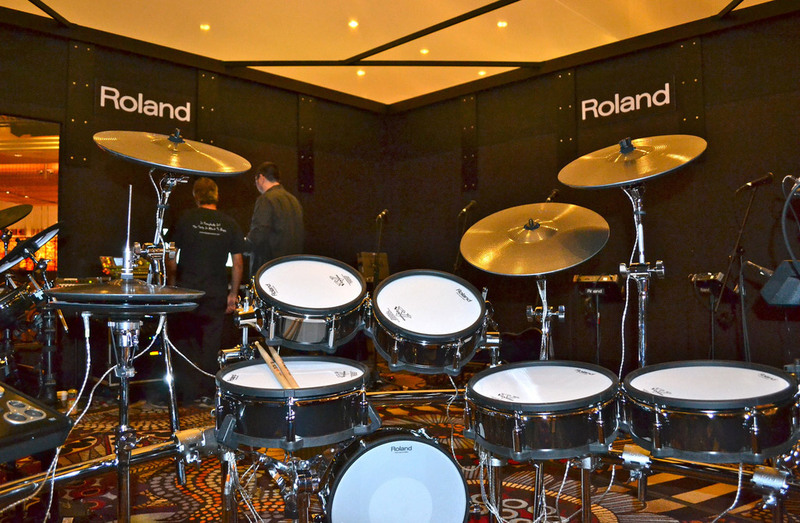 Explorers carries a full line of major brands, including the electronic percussion lineup from Roland. They also offer educational events, private drum lessons, and regular drum clinics led by national and local artists. Quickly after arriving at the camp, Wes was put together in a group with three guitarists, with one of the guitarists also handling lead vocal duties. Michael Lardie, a multi-instrumentalist who plays with Great White and Night Ranger, served as camp counselor for the group, and played bass and sang backup as well. Throughout the weekend, Wes and the campers got to hobnob with many famous players. 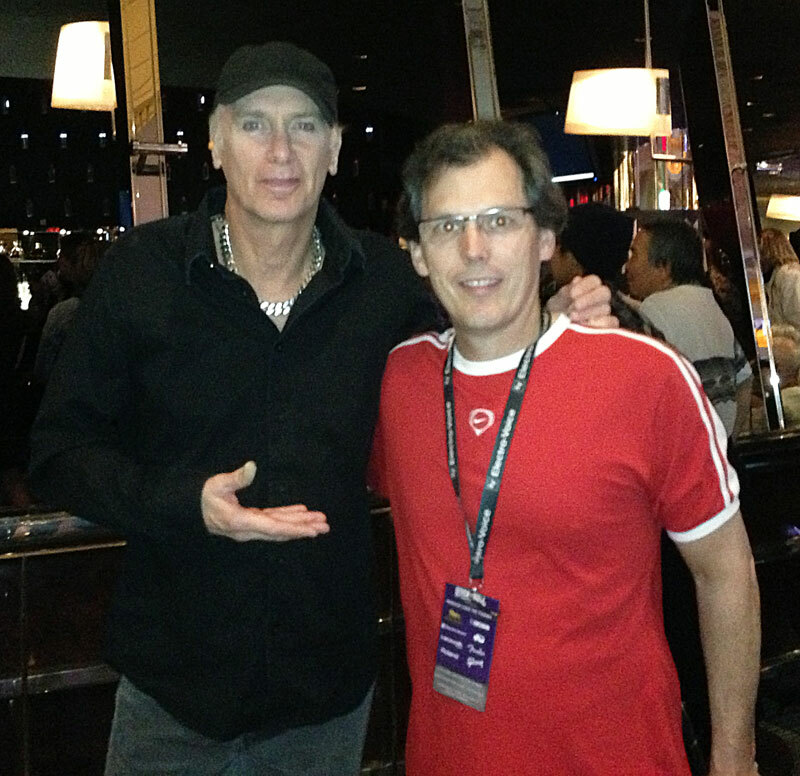 “Joe Vitale was there, and Billy Sheehan was there too,” he relates. “That was pretty cool. Lita Ford and Tony Franklin came in as well. On Friday, Sammy Hagar came in. Each band got to go in and play one song with him. We learned one of his songs, ‘I’ll Fall in Love Again,’ within about an hour. That was a little bit of pressure, but it worked out pretty good. We jammed with him, and it was a lot of fun. 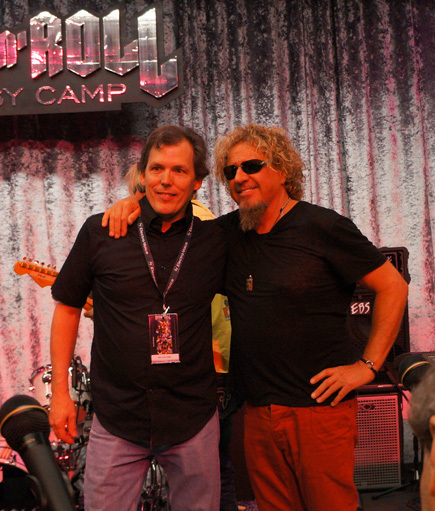 For more information about Rock and Roll Fantasy Camp, visit RockCamp.com. For details about Roland and BOSS gear used at the camp, check out our Rock and Roll Fantasy Camp gear list.